MCC selected Moldova to participate in the Threshold Program in FY 2006. 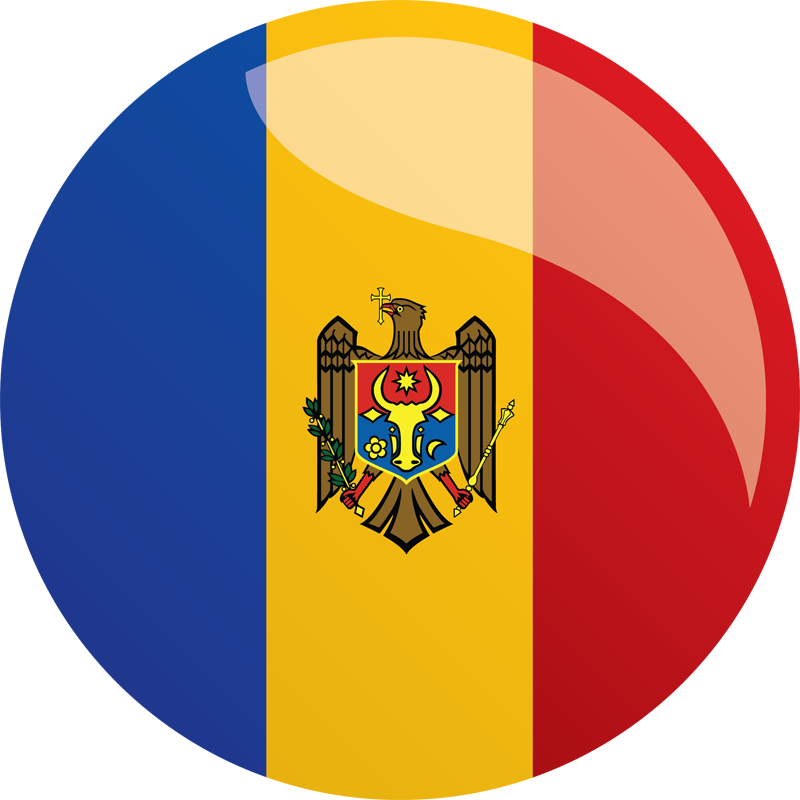 When Moldova was selected as threshold eligible, it did not pass the Control of Corruption indicator to meet the criteria in the Ruling Justly category. To assist the Government of Moldova with its threshold program proposal, MCC provided an indicator analysis that highlighted key policy constraints. This analysis included constraints raised by the eligibility indicator institutions and tracked in the current indicator scorecard. The Moldova threshold program targeted the policy areas measured by one of MCC eligibility indicators, Control of Corruption. Moldova’s threshold program had five components that focused on reducing public corruption by strengthening the government’s ability to prevent and deter corruption in its institutions. The Government of Moldova and USAID, which was responsible for implementing the program on MCC’s behalf, signed the threshold program agreement in December 2006, and the program officially concluded in February 2010. As the program administrator, USAID managed program operations and oversaw the program implementing partners: the US Department of Justice’s International Criminal Investigative Training Assistance Program (ICITAP) and US Department of Justice’s Overseas Prosecutorial Development Assistance and Training (OPDAT) division, Millennium/IP3, and the Academy for Educational Development (AED). Moldova’s threshold program produced the majority of its intended outputs. Significant accomplishments were achieved in the judiciary and health sectors, especially given the short project duration. The implementation team for the judiciary sector reform project developed and installed an Integrated Case Management System (ICMS) software application to automate records for all proceedings throughout the Moldovan court system, increasing efficiency in court administration and operations. A Judicial Ethics Code and a Practical Guide on Enforcement Procedures were developed, creating more consistent application of enforcement legislation and legal provisions. In health sector reform, more than 91 National Clinical Protocols were developed to reflect international standards for diagnosis and treatment of patients. Quality councils were also established within healthcare facilities to ensure continued high-quality services and care by encouraging continuous monitoring and evaluation. The project team for the tax administration reform project created new computer software (Collection Enforcement Tracking System) to improve the management of tax auditing and tax collection, reducing opportunities for corruption. The anti-corruption project included training, equipment upgrades, and integration with the European Free Trade Association (EFTA)’s New Computerized Transit System (NCTS), which reduced the opportunities for customs fraud in Western Europe. Under the civil society and media project, the Public Private Working Group (PPWG) fostered joint efforts and intensified dialogue between journalists and public officials to improve the media environment, contributing to the adoption of the Law on Transparency in Public Decision-Making. Established citizen oversight boards and a national center of health sector ombudsmen. Made all court records, including pleadings, evidence, motions, records of proceedings, and opinions, available to the public. Strengthened CCECC’s public education program by developing an anti-corruption information strategy and public relations campaign with civil society and the mass media. Created a public-private working group to issue recommendations on increasing the role of mass media in monitoring anti-corruption reforms. Launched an integrated informational system at Interior Ministry guard units located in Chisinau and across the country to collect and transmit information about acts of corruption in police bodies.